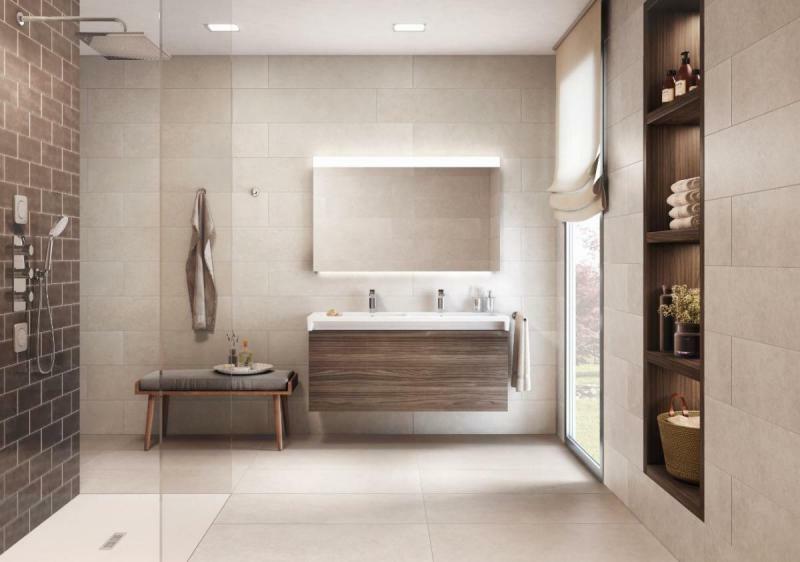 In the next of our series looking at the regulations and requirements across each discipline, we look at what a designer needs to know when specifying ceramic tiles, with the assistance of Roca. The difference between domestic and contract lies in the use of the tiles. Anti slip, high traffic areas, internal/external use are key factors to consider. Before selecting the product for a specification, it is recommended to check its intended application. To facilitate this task, Roca has drawn up a list of use groups, which is a general orientative classification based on the Surface Abrasion standard (ISO 10545-7), the Mohs scale (EN-101), Stain Resistance (ISO 10545-14), Chemical Resistance (ISO 10545-13), the Deep Abrasion standard (ISO 10545-6). In this way, Roca’s products are classified for guidance. Depending on the conditions of use, the professional will decide on the most suitable product. Ceramic tiles are long-lasting and durable. 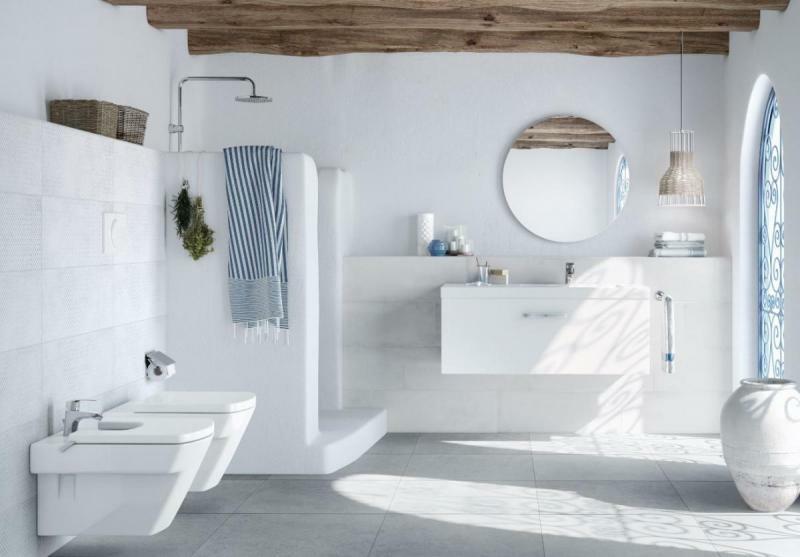 To ensure the longevity of tiles the designer should always consider that the selected products are suitable for the use and area where they will be installed. If the selection based on the features of the tiles is correct they will keep their technical properties, design and colour throughtout the years without any alteration. Another key factor is to ensure the correct maintenance. Ceramic tiles require low maintenance and cleaning with conventional methods such as washing with neutral soap and hot water is sufficient. To remove remains of dust and solids use sweeping or vacuum cleaning. Do not use cleaning products containing wax, brighteners or similar additives as they may leave a waterproof layer on the tile which alters its surface appearance. Requirements in the UK and the UE are set by the norm EN 14411 (based on the international standard ISO 13006) whereas in the USA it is the ANSI 137. 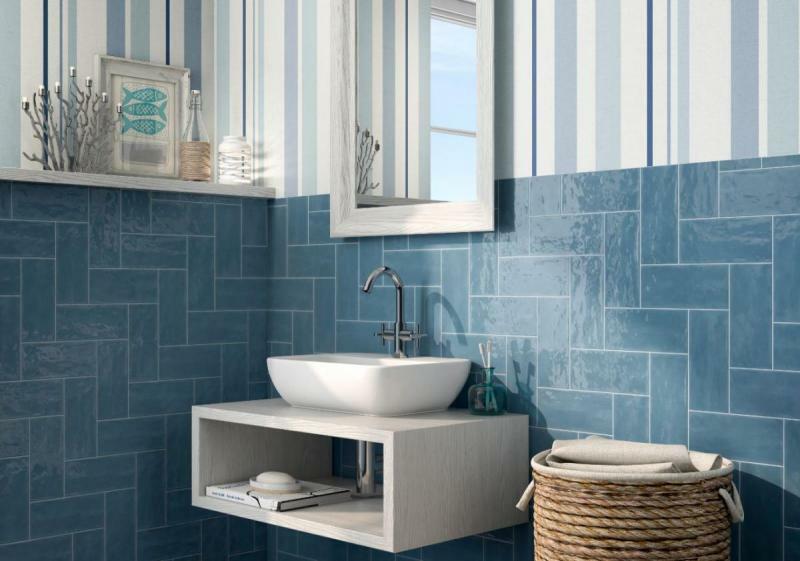 These standards categorise, define and classify ceramic tiles in groups. Each group has defined values for chemical resistance, stain resistance, dimension, breaking strength, water absorption, surface abrasion, cracking resistance and anti-slip properties. The values tiles have to meet and test methods of each defined group are set by the norm. When communicating with a supplier designers should be asking two types of questions. One question should be related to design, pattern and appearance. It is highly important that the designers know the features of the tiles such as colour and pattern variation. 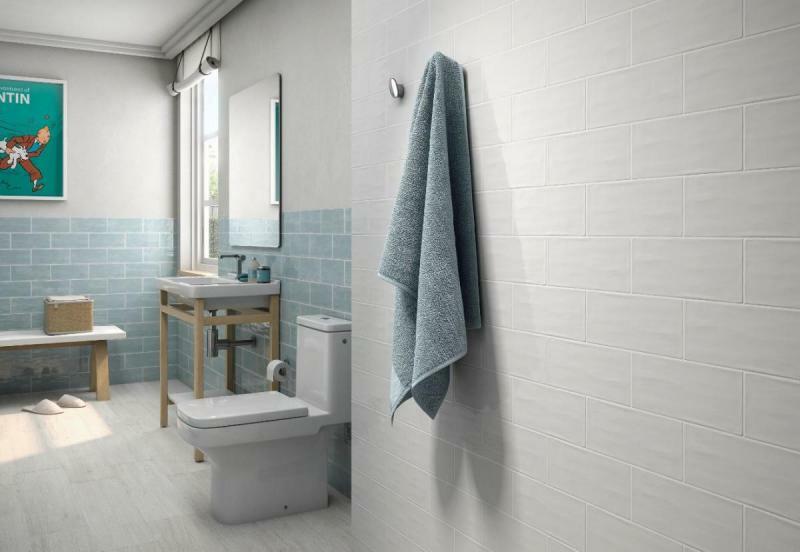 Some tiles, for example, are conceived to have a big colour variation, therefore,within the same product there could be a substantial colour difference among pieces. When a tile is specified designers must be aware of these features to ensure what fits for purpose in terms of pattern and design. The other question is related to technical features. 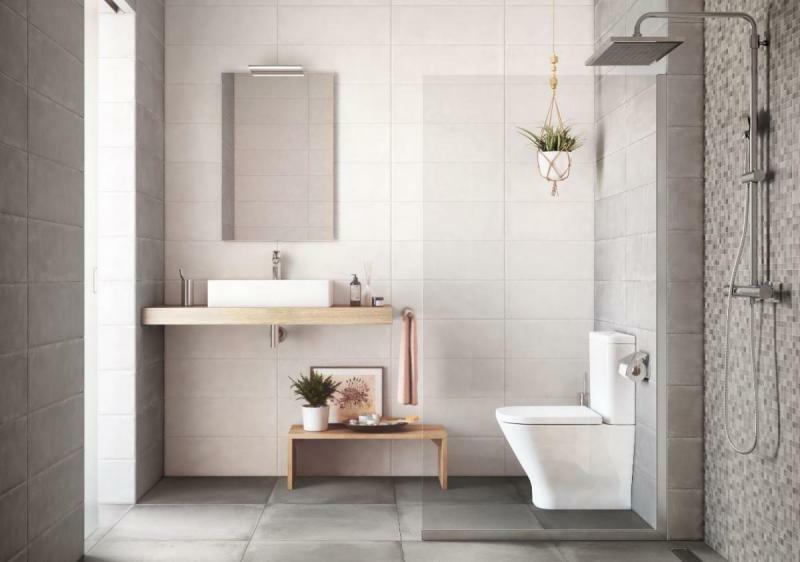 Tiles suitable for exteriors or interiors, high/low traffic areas, anti slip value, wet/dry areas have different technical features and these aspects must be taken into account when specifying tiles. The legal requirements as well as the optional requirements in the UK and the EU are set by the norm EN 14411. 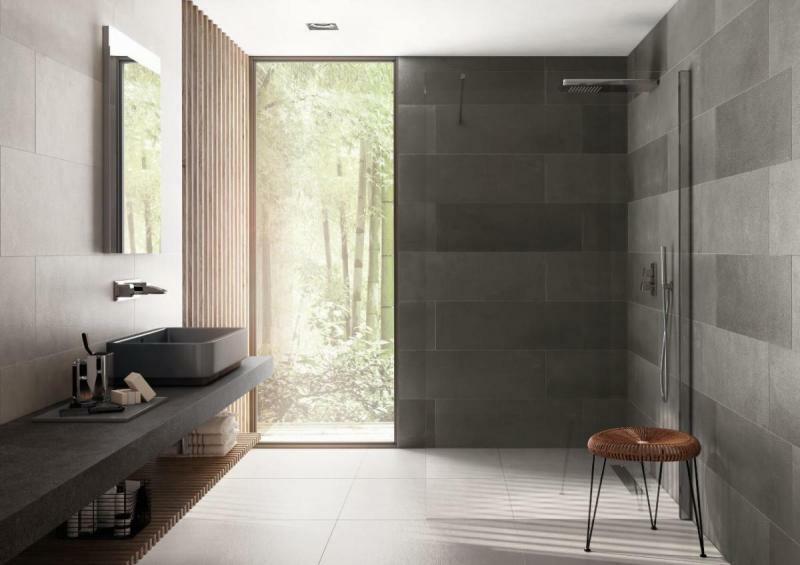 From the tile manufacturer’s perspective, although it is not a requirement, it is good practice to provide linstallation, cleaning, maintenance recommendations and guidance to ensure appearance is maintained maintain without alteration. This will help fixers, specifiers and end users to obtain the best results when using ceramic tiles.